Staff and children dressed up in pyjamas for Red Nose Day to help raise money for Comic Relief. Staff and children dressed up in pyjamas for Red Nose Day to help raise money for Comic Relief. 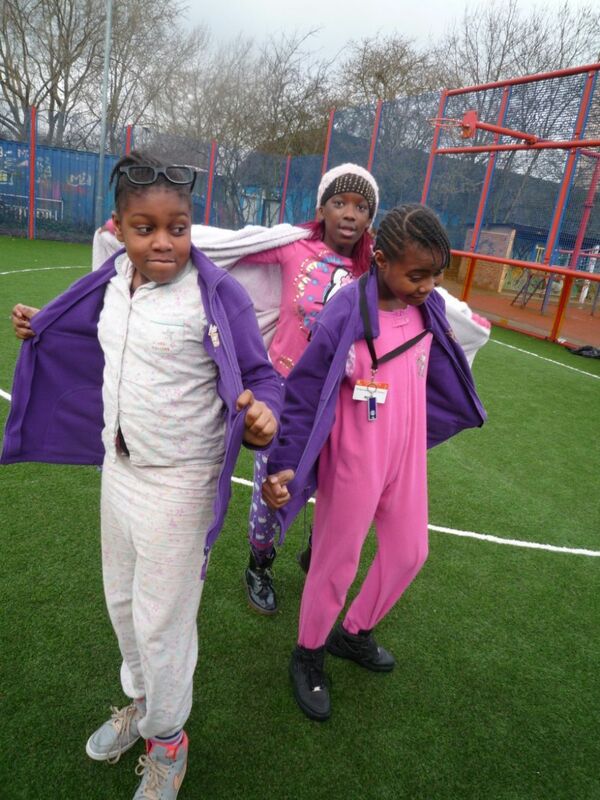 The school raised £84.01 and lots of us had great fun coming to school in our slippers and dressing gowns. Lots of people bought Red Noses too. 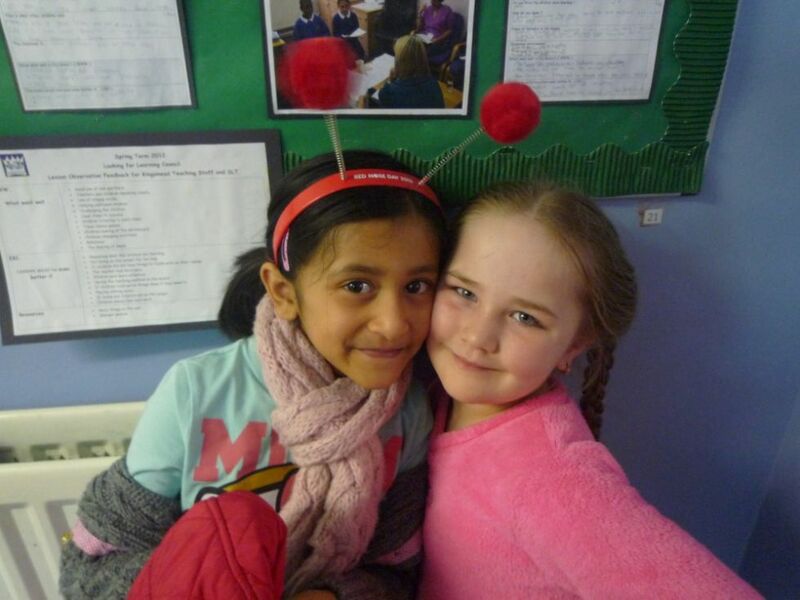 Below is a short photo montage created by pupils in our Multi Media after school club to celebrate our Red Nose Day fun.